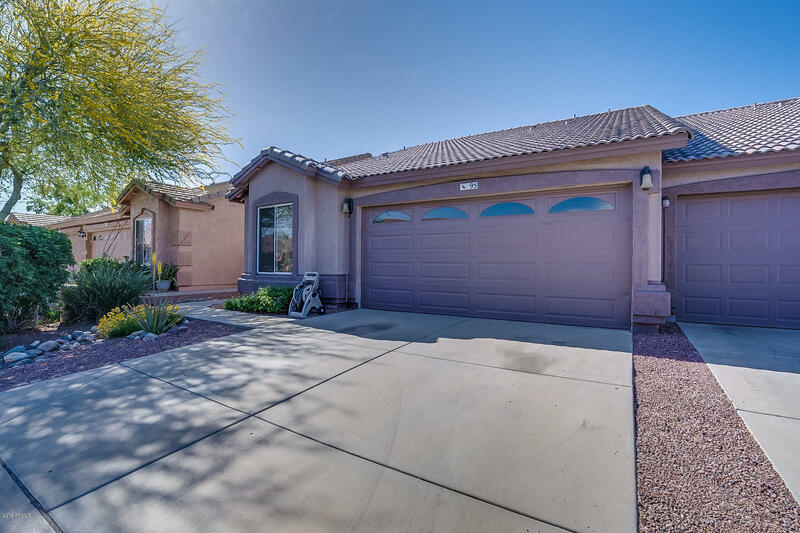 All SILVERSTONE REPLAT homes currently listed for sale in Mesa as of 04/23/2019 are shown below. You can change the search criteria at any time by pressing the 'Change Search' button below. "MOVE IN READY! Gated Community with only single level homes and resort style community pool. Homes has open floor plan with all fresh updated paint, flooring and extended patio! Kitchen open to family room and dining room areas, great for entertaining. Master bedroom offers separate exit to extended patio, with N/S exposure. Great location with easy access to freeways, shopping, schools and much more, Schedule your tour today! Buyer to verify all Material Facts and Measurements."